If you are taking a flight, then the nearest airport is the Cochin International Airport, 75 km away from Alleppey. 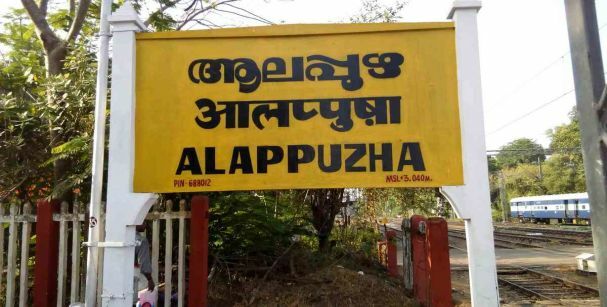 If you are taking the train, then Alleppey Railway Station is where you need to reach. If you are planning for a road trip, then NH-47 is the highway closest to Alleppey. If we talk about the budget hotels, then Riverside Retreat, Motty’s Home Stay and Lake and Paddy Home Stay are the best. If you want a luxurious stay, then go for JCT Houseboat, Lemon Tree Vembanad Lake Resort and Deshadan Backwater Resort. If you are planning for a winter getaway, then November to February is the best time. To experience the refreshing drizzles, visit between June and September. If you are visiting Alleppey, a backwater tour is something that should be the top destination on your bucket list. 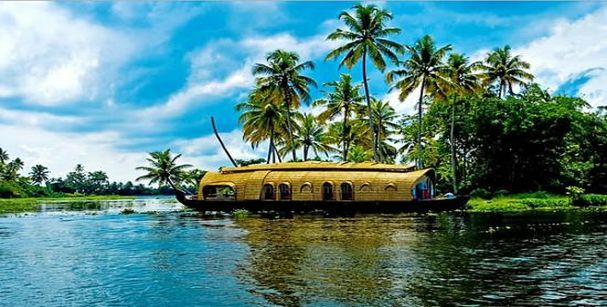 The emerald blue waters, the clear sky, the refreshing breeze, the lush paddy fields, the swaying palm trees, the dotted lilies; all make up the backwaters of Alleppey. The beauty of the backwaters is something that cannot be summarized into words. It is something that needs to be seen and experienced. From luxurious houseboats to tiny canoes, from traditional shikaras to public ferries, you can opt for any option you like. You can book an Alappuzha boat house, available at INR 3000-4000 per person, or hop on to a comfortable ferry at just INR 10. However, if you are looking for a personalized yet luxurious experience, look for the best Kerala houseboat packages. A beautiful blend of golden hues with the sparkling sea, the beaches in Alleppey is truly a paradise on earth. The place houses some of the most pristine beaches of the country, beautiful enough to leave you spellbound. You can visit the Alappuzha Beach, famous for its adventure sports like parasailing and surfing. 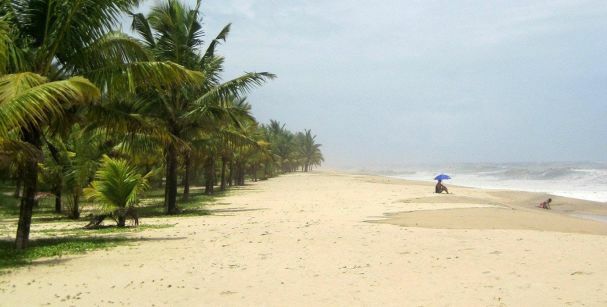 Visit the Marari beach for a quaint evening, and soak the warmth of the sun and the sea with your loved ones. Take a tour of the Andhakaranazhi beach, and witness a stunning sunset with your partner. You can book a luxurious beach resort for a breathtaking view of the beach, and can also have relaxing therapies offered at the resorts. 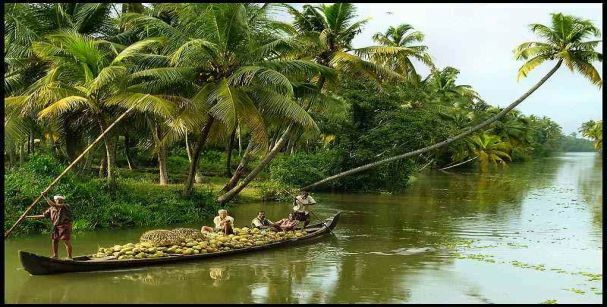 Pick from the best Kerala tour packages to make your trip to Alleppey one of the best experiences of your life. South India is known for housing some of the most beautiful and pristine religious places, which make it mesmerizing and pure. There are a lot of temples and churches in Alleppey that exhibit purity and magnificence in the most unique fashion. Visit the Ambalappuzha Sri Krishna temple to seek the blessings of the Almighty. Not to forget the delicious rice and milk pudding that you will be offered! Visit the St Mary Forane Church, known for its mesmerizing architecture. It is one of the biggest and oldest churches in India. The church looks like a painting has come to life, with a beautiful structure, with the scintillating backwaters enhancing the look of it. 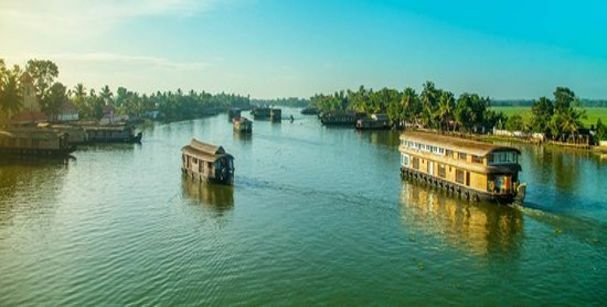 Alleppey is not only famous for its beaches and the backwaters, but also attracts a huge number of tourists to the little hamlets that take shelter. These villages add to the beauty of the place, and are ideal for those seeking some tranquility. If you haven’t been to a village, it is time that you take a sneak peek into the quaint village life in Alleppey. You can visit the Kuttanad Village, also known as the rice bowl of Kerala. Famous for its duck farming, paddy fields, coconut cultivation and fishing, this village is one of the best Alappuzha tourist places. Visit the Karumadi Village, known for its broken block relic of Buddha and explore the interesting traditions that the people there perform. The lush green paddy fields and the rustic waters make the Karumadi village worth a visit. 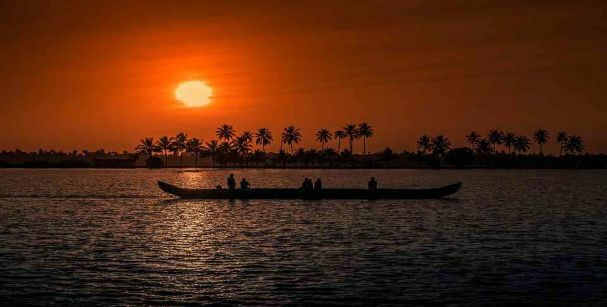 In addition to the beaches, the backwaters, temples and the hamlets, there are some other attractions that lure a majority of tourists towards visiting Alleppey. The Alappuzha lighthouse is one of the famous monuments in Alleppey, which you can ascend to and have a bird’s eye view of the surroundings. 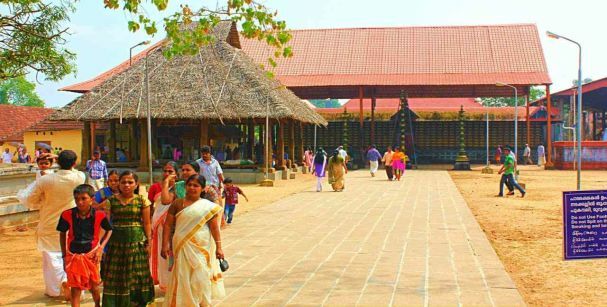 Know more about the architecture of Kerala by taking a tour of the Krishnapuram Palace. The palace houses the Gajendra Moksham, which one of the biggest paintings that you will find in Kerala. With an entry fee as nominal as INR 25, you can explore the narrow corridors and the sloping windows. 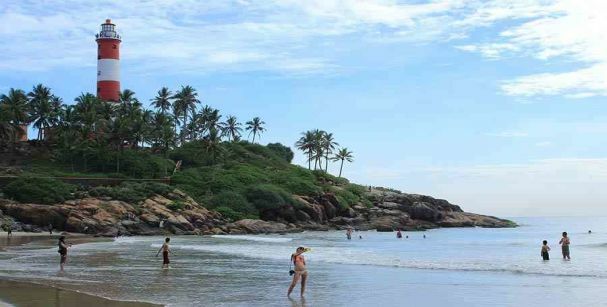 These attractions hold a huge significance in the history of Kerala and hence are a must visit. 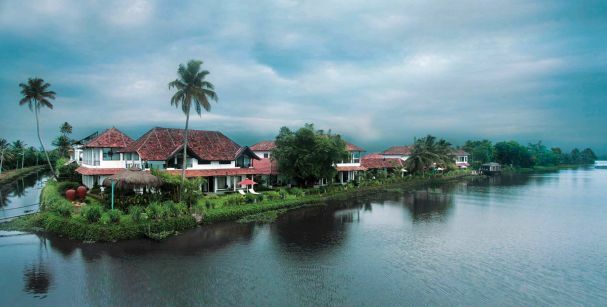 If you are looking to drift away from your busy life to calm your senses, then Alleppey is the place for you. So wait no more and head for an escapade to this stunning city.